Owner Fransisco came to California when he was 16 years old. Became a citizen in 1986 he worked in a packing house in Dinuba, CA for 14 years. In 1996 he opened his first business a small Mexican bar in Riverdale CA. In 1987 he opened another bar in Selma CA and sold the one in Riverdale. After 2 years he bought his first restaurant in 1999 in Parlier CA El Camino Real. In 2002 he bought the Ritz Bar in Fowler CA he ran for it as a bar for 4 years and then he remodeled it and made it to what it is known as today, as “Jocys Mexican Restaurant “. 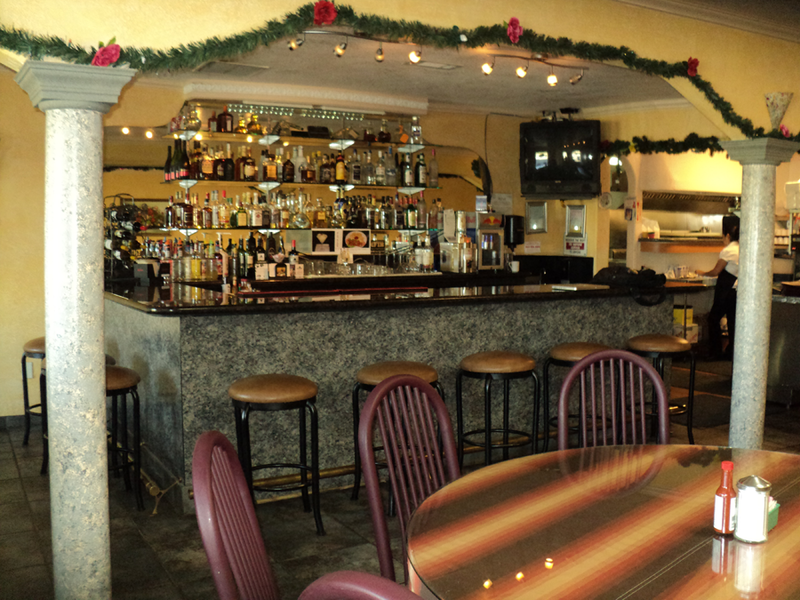 The grand opening of Jocy’s Mexican Restaurant was in January 7, 2007. The restaurant is named after his oldest daughter of three ” Jocy “. We try to give the best service ever we characterize ourselves to have everything fresh and having the food on time. 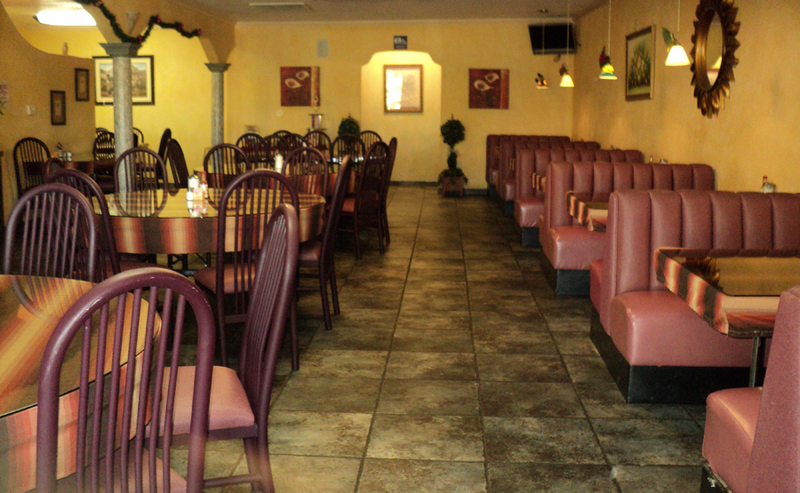 We have authentic Mexican food combination plates and we also have seafood. they took the time to come and taste our food.